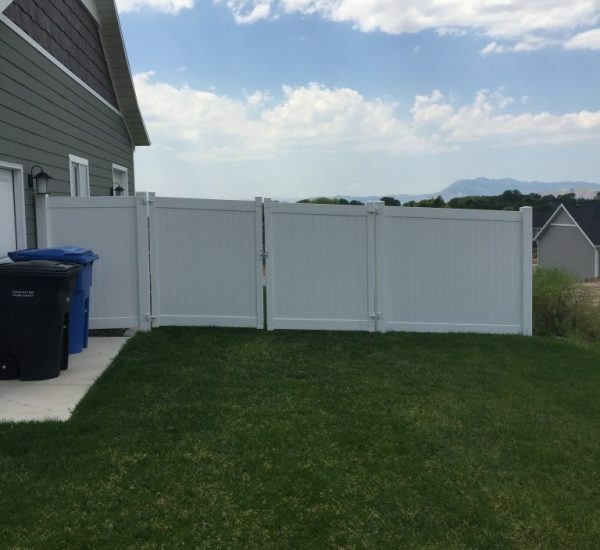 Custom Vinyl Fence Installation - Arrow Fence provides a variety of custom vinyl fence materials and installation options to best fit your needs and budget. Choosing vinyl fencing that provides security and durability should never be compromised. 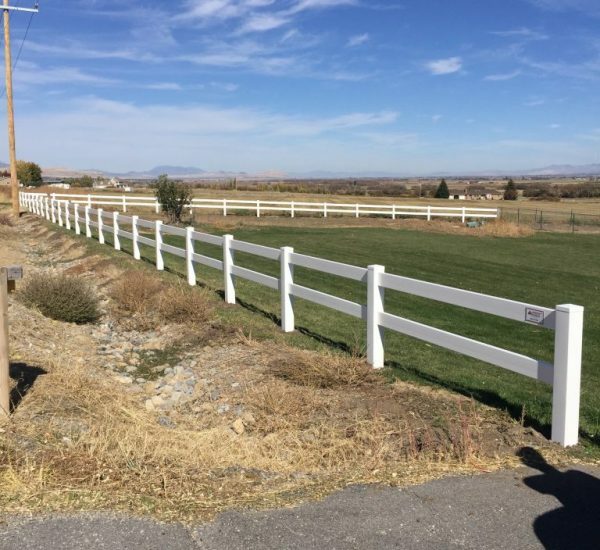 Arrow Fence uses premium vinyl fencing which is made out of compounds that work together that make up a Polyvinyl Chloride. Choose from different styles, height, and privacy options, let Arrow Fence build the custom project you want. The low-cost, versatility and durability make vinyl fence the best choice for residential projects. Plus vinyl fence is resistant to rust, UV light damage, and cleans easily so maintenance is very low.